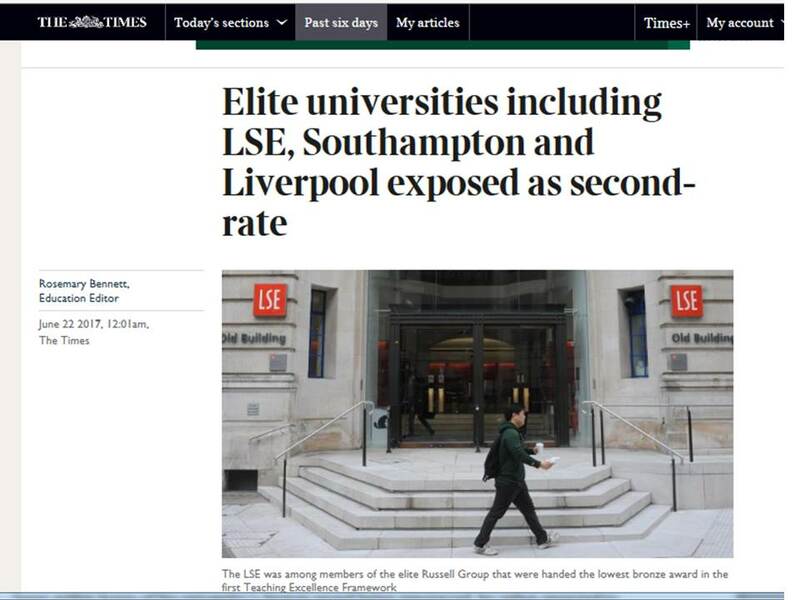 “A concerted vice-chancellorial spitefest might have battered a hole in the TEF.” Perhaps, in the context of a weakened government. But Jo Johnson’s career is just as tied to this as the sector’s PVCs’ are. Let’s see if the VCs move in on the next incumbent. They at be playing the long game here. I’m sure they will be looking for revisions and an end to discussions of subject-level TEF.